WELCOME TO THE NEW YORK ROCK EXCHANGE !! On this website, we will be buying & trading & selling & auctioning & swapping & collecting & servicing & brokering any item that is related directly or indirectly to the music & entertainment industry. 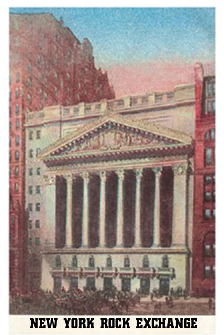 The NEW YORK ROCK EXCHANGE is about to change the world of leisure by adding a new markeplace to do busines via the internet. WE WILL ROCK THE WORLD WITH NYREX - YES!! 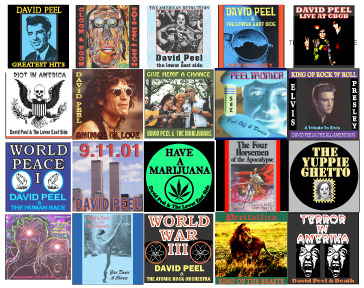 -- David Peel, Founder..
ORANGE ROCK COMMUNICATIONS * P.O. BOX 1259 - COOPER STATION * NEW YORK NY 10276 - U.S.A.